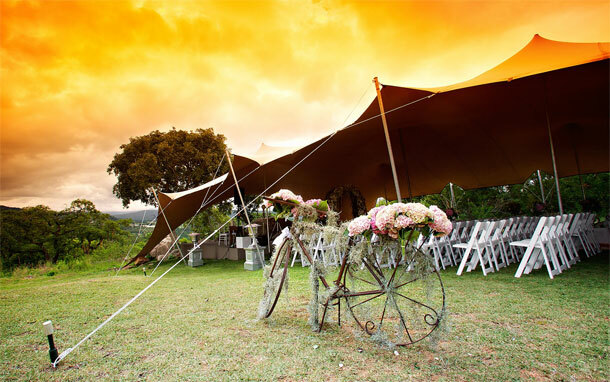 Umbali’s unique bushveld setting and tranquil atmosphere which is created around the timeless African Bali style has made it the wedding venue of choice in Nelspruit. 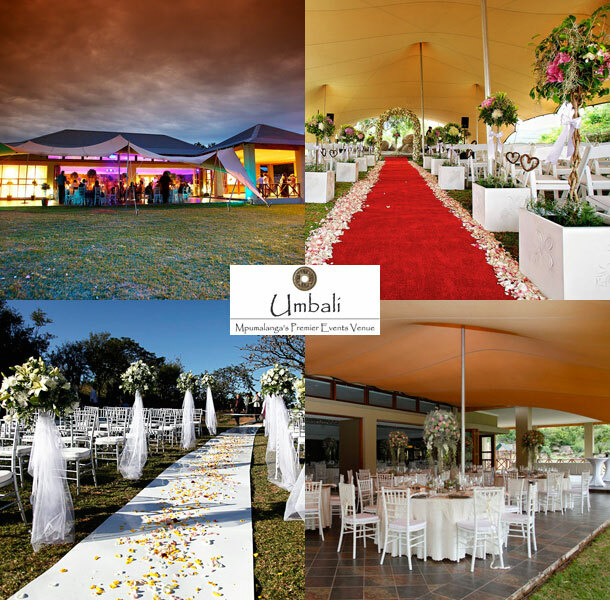 Umbali is an exclusive venue in Nelspruit able to accommodate 500 guests plus in its modern conference and wedding facility. Umbali is known for its affordability and exquisite quality of service. Our dedicated professional team and top class venue guarantees each and every guest at Umbali a memorable and lasting experience. The proof is in the pudding, so give us a call today, or just pop in for a coffee while we professionally discuss your wedding. To book your very special day at this venue visit Umbali.